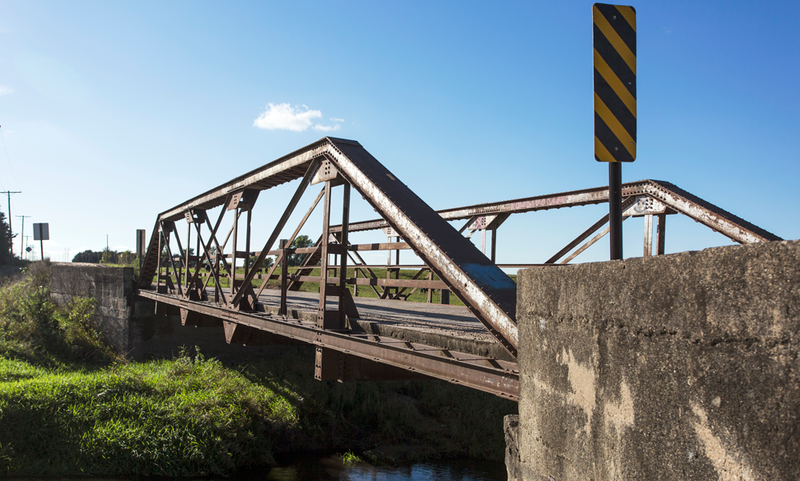 Nebraska is making $4 million available to repair and replace structurally deficient bridges through a matching program. Counties and local governments are required to contribute 45 percent of each project cost. Bridges must be at least 20-feet long. See more details and application. The grant deadline is Dec. 1. Fifteen percent of the Nebraska’s bridges—more than 2,300 structures—are structurally deficient, according to ARTBA’s analysis of Federal Highway Administration data. The state has identified needed repairs on more than 6,300 bridges at a total cost of $1 billion. Last year, Nebraska created the $40 million bridge grant to help fund repairs through 2023.